The Danish arm of Nordic major Svensk Filmindustri, SF Film,has taken the first step towards its long-held ambition of developing its ownprojects by acquiring the film rights to two novels, newcomer Sara Blaedel'scrime story Green Dust and Per HelgeSoerensen's satirical Spin. "Our aim is obviously to make a difference in Danish film,to become a fully fledged film company, in on all the phases of filmproduction," said SF Film's Danish MD Michael Fleischer. "We are currently co-producing Henning Carlsen's new dramawith his company Dagmar Film Produktion, and with the acquisition of the filmrights to Sara Blaedel and Per Helge Soerensen's novels we have taken a stepfurther in that direction." Green Dust sees afemale homicide detective investigating two murders with the help of herjournalist friend, while Spin is asatirical and socially critical drama which follows several characters. 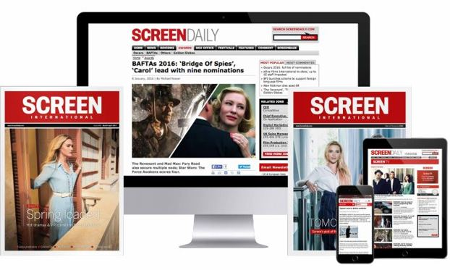 Neitherscreen-writers nor directors have been announced yet.